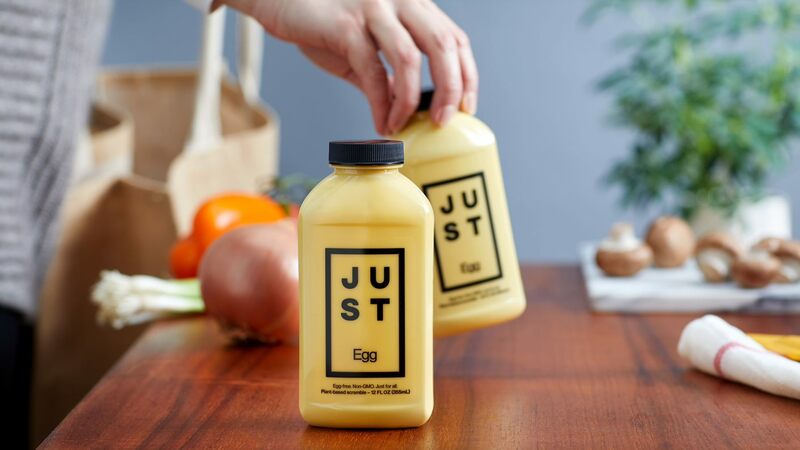 In terms of capability, JUST’s “egg” is ideal for anything you want to do in terms of scrambling. This includes soft scrambled eggs, frittatas, Spanish tortillas, pancake batters, and anything along those lines. Its ability to thicken also makes it useful for batters for items like French toast. Outside of that primary ability, though, JUST’s product isn’t incredibly versatile. It’s okay at some lighter baking applications (ie. cookies), but it really is made to be a scramble above all else. JUST itself doesn’t recommend using it as a substitute in baking just yet, although its working on a version that will hold up. 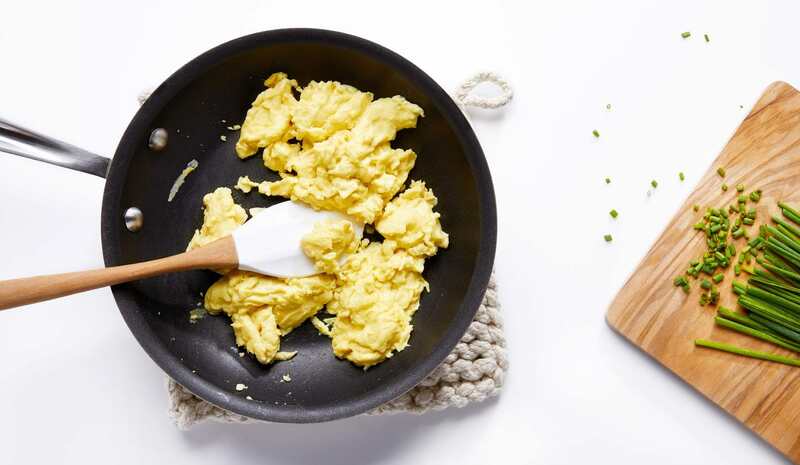 It’s an amazing replica of a scramble, but not as strong when it comes to other usages of egg. 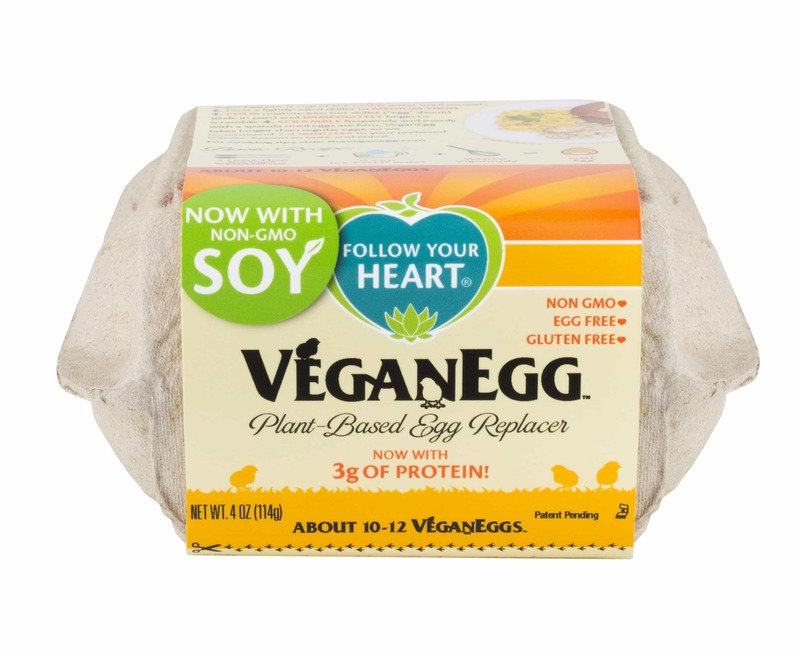 At first glimpse, Follow Your Heart’s VeganEgg is very different from what JUST offers. Follow Your Heart’s soy-based version is a powder that you mix up with water when you want to make your egg substitute. You do get enough per batch to equate to about a dozen eggs, give or take. It’s not as convenient as the ready-to-pour JUST, but still pretty simple to use. Follow Your Heart’s egg does take a bit longer to scramble, needing about 8-10 minutes versus the 2 minutes for JUST. As for texture, it’s a little more runny, but still has a similar taste and texture. The VeganEggs are also a great egg replacement in baking applications, particularly in cookies and cakes. 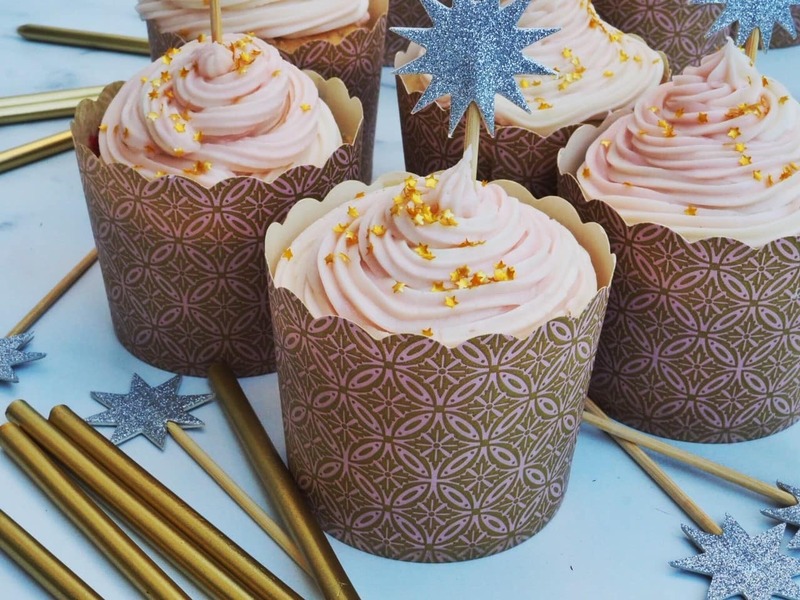 It works so well in baking because Follow Your Heart’s product can withstand the higher heats without needing to scramble, and incorporates well into baking and other mixes. You can also utilize it in batters for items like pancakes, waffles, and other breakfast staples.